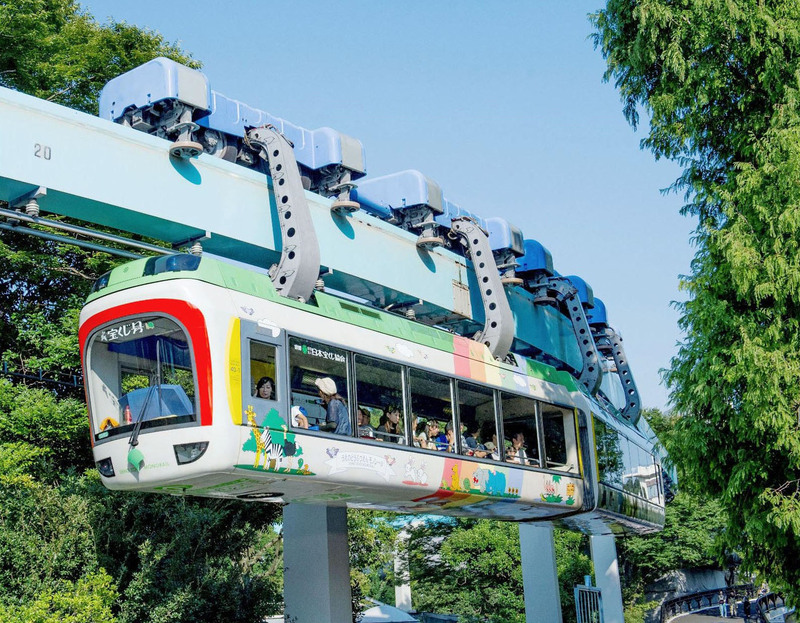 The operation of Japan’s oldest monorail line, located at a Tokyo zoo, will be suspended in November following a 62-year run, as the current vehicles are getting old, the metropolitan government said Wednesday. It was vague about whether the monorail runs at Ueno Zoological Gardens would resume after the hiatus starting Nov. 1, citing high operation costs. 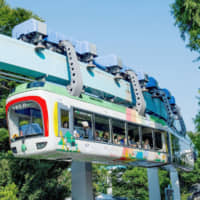 The zoo began to use the system, which has a 300-meter track and hanging monorail cars with arms only on one side, in December 1957 as a pilot project in which Tokyo sought an alternative to street cars in the postwar period. The monorail has two cars running under the track between the eastern side and western side of the zoo. The 90-second trip costs ¥150 and has drawn more than 1 million passengers a year, according to the metropolitan government. The zoo will offer ground transportation such as electric vehicles for free after it halts the monorail system, the metropolitan government said. The zoo began to use the current cars in the fiscal year 2001. As there is no other monorail line in Japan that uses similar models, it might take three years to manufacture a new unit and as such cost the metro government a lot to renew them, as well as pay for the power and other facilities. An official at the metropolitan government implied it is premature to make any final decision about whether to maintain the monorail, as those involved fully recognize it is popular among visitors. “We will consider various avenues to take such as getting new monorail cars as well as trying other transportation,” the official said.